Let’s talk about why the game needs more Relics and fewer stratagems. 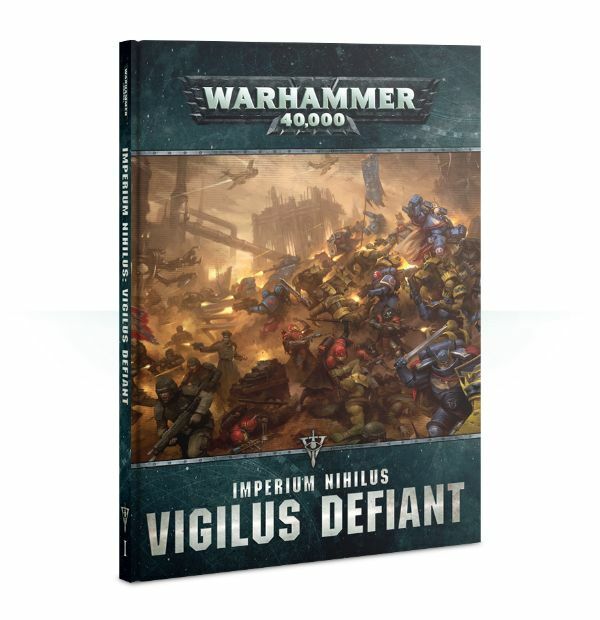 Vigilus Defiant has come out and expanded the game; it also looks to have set a precedent for how GW might expand armies without redoing a Codex. Between Defiant and Part 2 it seems likely that the vast majority, if not all, armies will get some additional things. In general, each army got 1 or more Specialist detachments which added, some new stratagems, a new warlord trait, and 1-2 new relics. I’ve already talked about some of the combos you can pull off with these new toys, and its safe to say we will be messing around with them for a while yet. 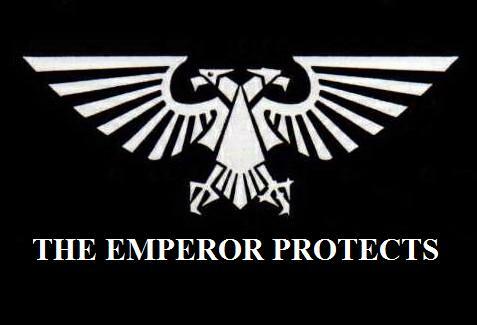 Still, one thing that struck me while reading Vigilus was that if GW wants to expand the game in small steps like this the best way to do it is not by adding more stratagems, but by adding more Relics. Let’s talk about why. Relics are arguably my favorite part of 8th Edition. Part of this may be that as a long time WFB player they remind me a lot of the old magic items from that game, but setting that aside I think they bring a lot to the game. The main thing they allow is customization. One of the major complaints people have had with 8th Edition, and especially with newer units like the Primaris is the lack of customization. Characters used to have a lot of options for customization, from weapons to armor, to war-gear. Those options have slowly been stripped away, with many characters reduced to picking between one or two weapon options, and many not having any options at all. Even when older characters still have a lot of options, their choices have steadily declined, just look at Eldar Autarchs in the Index vs. the Codex. Relics bring back the customization. By giving your characters accesses to a verity of items you can better tailor them to fit your wants and needs and make them more unique. Properly implemented they can help your characters feel cooler and more unique than the standard baseline. Because of this adding more Relics (and more access to them) allows for more customization, which is something I’m almost always behind. Now there might be some out there scratching their heads at my pro-Relic stance. “Doesn’t Abe hate more stuff and clutter?” They might ask themselves. “Doesn’t he want to get rid of things all the time?” And yes its true, I do hate clutter and bloat in any game. But Relics don’t really do it that much. Most relics (baring a few exceptions) have a relatively minor impact on the game, and are pretty easy to balance. They also don’t add models to the game, so are pretty easy to adjust. Sure I think you can have too many of a good thing but I don’t think we are close with Relics yet. The other thing about Relics is they don’t clutter up the game while it’s being played. Since relics are picked pre-game, even if you have access to 100 of them, you’d pick the 1-5 you like before the game starts. Then during the game you only have to worry about those 5 rules, the others are irrelevant. The other player also only has to worry about those 5, which he will know you have at the start of the game. There are no tricks or hiding with relics. GW seems to love adding stratagems to the game right now. Not only do all the new detachments add at least two stratagems, not counting the one to take the detachment or the one to take extra warlord traits, but many of the missions now add a whole host of stratagems to the game. And look, stratagems can be fun and useful, but it gets to a point where they end up in big bloat, with overlap, and redundancy, and not enough points to use most of them anyway. But to me the biggest issue is how they can slow the game down. Playing an army well means keeping track of all the stratagems you have available to you and knowing when and how to use them. 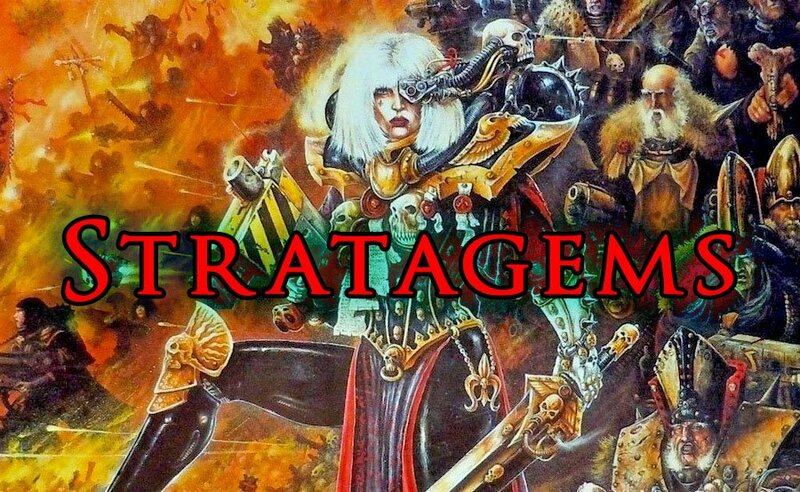 Since stratagems can be used on the fly you have to keep track of all of them each game, should you chose to play a complicated army (I know it’s your choice) you might have 3 Codexes, each with 20 Stratagems, plus, another 10 form Vigilus, plus the 3 basic ones, plus 4 for the mission. That’s 77 stratagems you have to be aware of. Even if we take out the pre-game ones, that most likely leaves you with around 50 to keep in mind. And that’s just your army. Add in the the other players list and both players could have to keep track of up to 100 possible stratagems that one side or the other could use each turn. As more books get added this number could go up. Compare that to the 2-6 Relics in most games. So overall I think while stratagems can lead to bloat and slowing the game down. On the other hand, Relics allow increased flexibility in army choice and customization. Because Relics are chosen pre-game you don’t have to worry about many in any one game and so adding more doesn’t add extra complication into any particular game. Now I don’t think Relics are perfect; I’d personally rather see greater access to them but have them cost points. 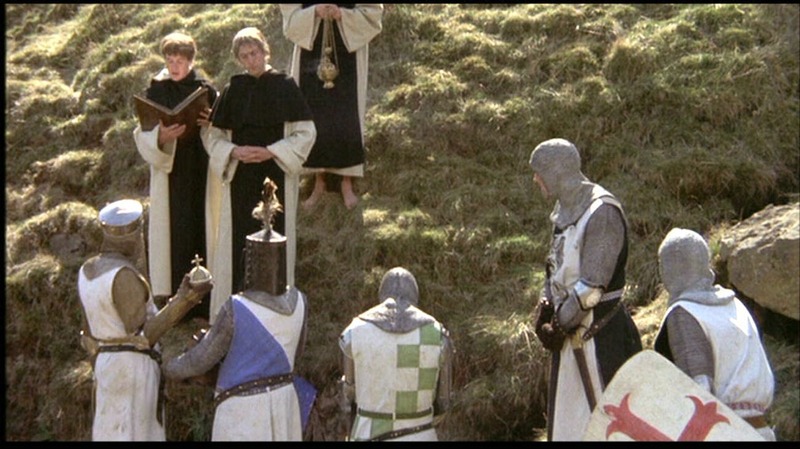 I think giving players more accesses to Relics would allow them to move beyond taking the one or two best ones and ignoring the rest. While I’m unlikely to waste valuable CP on something like the Teeth of Terra, I might drop 12 pts on it. Even with these flaws, I do think they are one of the better parts of 8th and hope they get added to more.